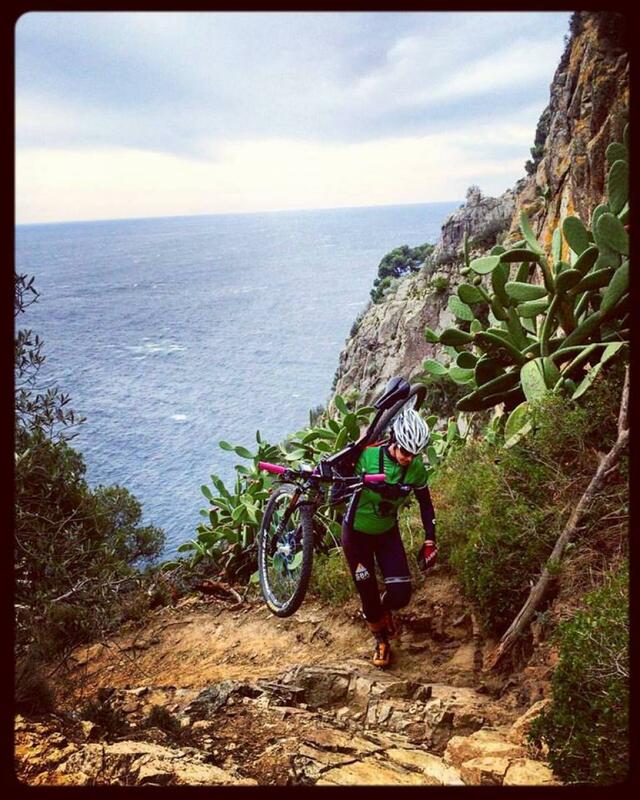 BikerideCostaBrava is a new mountain bike experience to discover Catalonia northern coast and its mountains. The main spots are the Costa Brava, the Barcelona-Maresme Coast, the Montseny Natural Park, Girona and Baix Empordà, with the town of Mataró as their starting point. bikeridecostabrava MTB Trail 0.00 out of 5 based on 0 ratings. 0 user reviews.